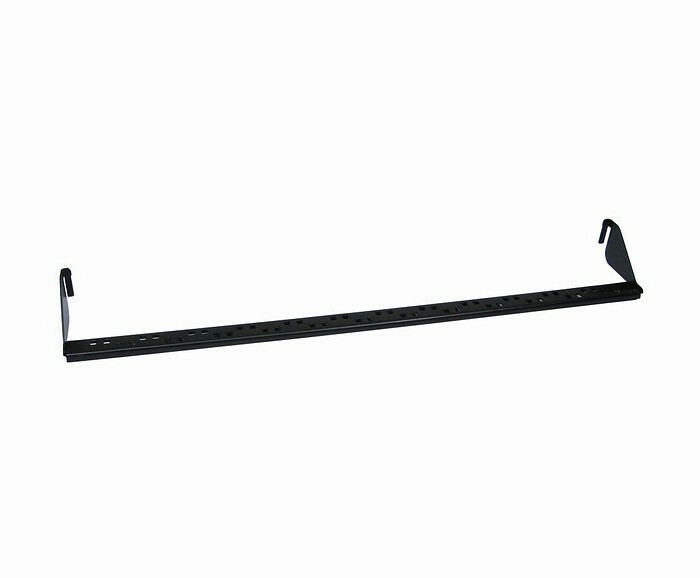 A 48 port 2U rack mountable CAT6 patch panel which is a great solution for network management. 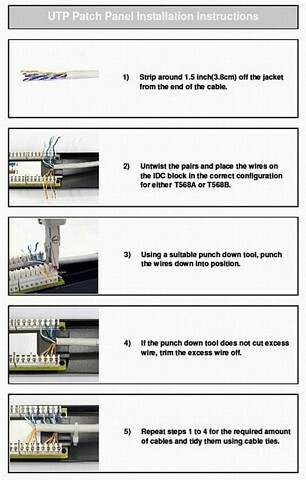 Offering a clearly labelled, neat and effective CAT6 pass through panel which is ideal for the heart of any small network. Meets the TIA/EIA-568-B.2 Category 6 Channel Testing Performance requirements. 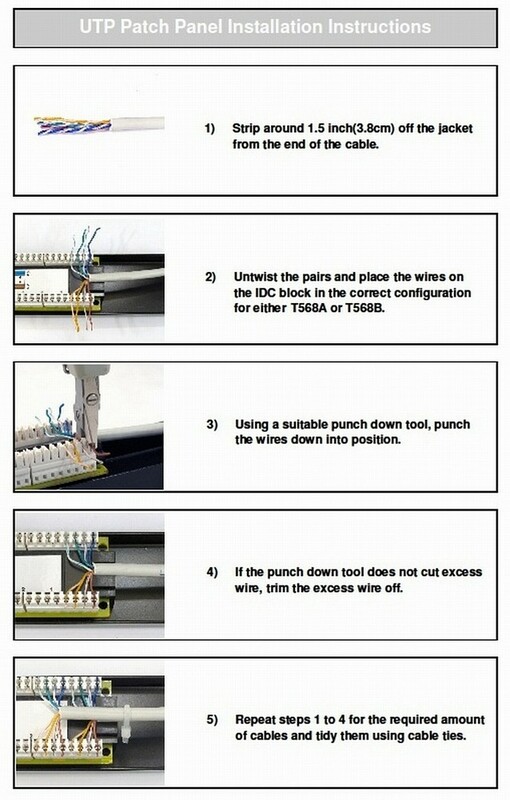 Support T568 A&B wiring & Easy installation. Dual IDC connector can accept 22-26 AWG solid and stranded UTP cables. Compatible with 110 or Krone Tools. All versions can be mounted in 19” Racks.